They're grand, they're historic, and they're simply gorgeous. 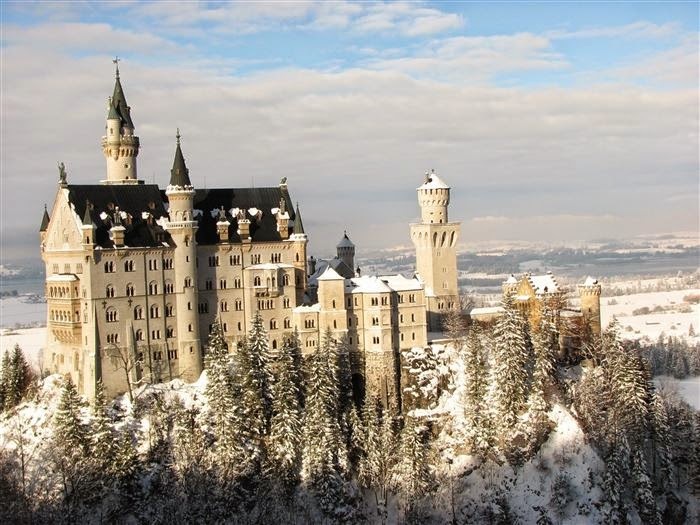 These are the 10 most beautiful castles in the world, and they're definitely a must-see. 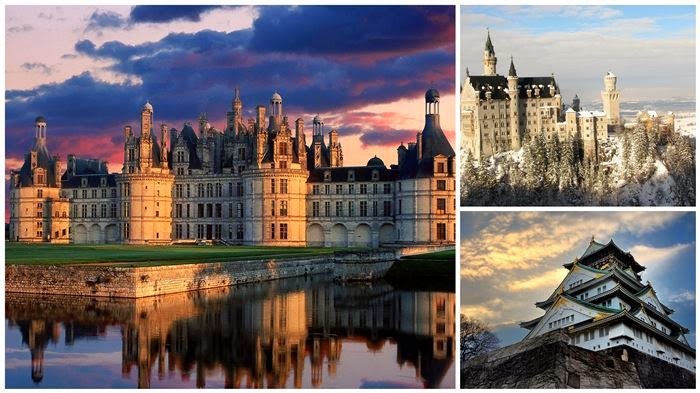 If you can't visit these incredible castles, you can at least admire these amazing photos! 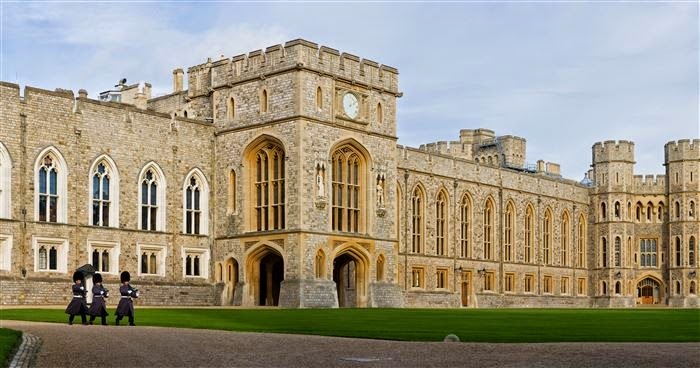 Located in the English county of Berkshire, this royal castle is known for its association with the British Royal Family. You can visit this beautiful castle in North Yorkshire, England, but it's not open for tours. 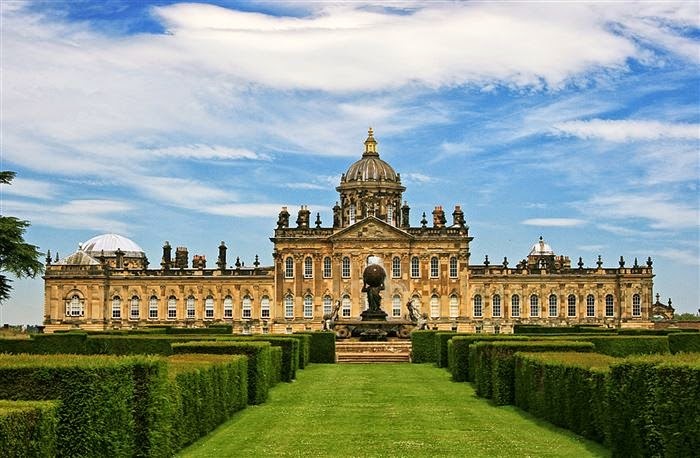 The Castle Howard is a private residence that's been in the Howard family for over 300 years. German for "New Swanstone Castle," this gorgeous castle is a 19th-century place built on a rugged hill in Bavaria, Germany. More than 1.3 million people visit this castle each year. This royal castle is one of the most recognizable castles in the world because of its distinct French Renaissance architecture style. 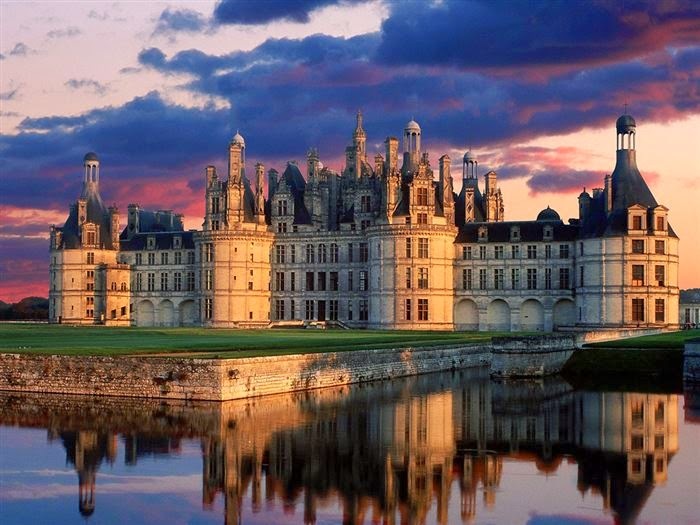 It is located at Chambord, Loir-et-Cher, France. This stone castle is located in the city of Segovia, Spain. It is shaped like the bow of the ship and was built on a rocky hill. It was originally built as a fortress, but has also been used as a royal palace. Did you know it's also one of the inspirations for Walt Disney World's Cinderella Castle? 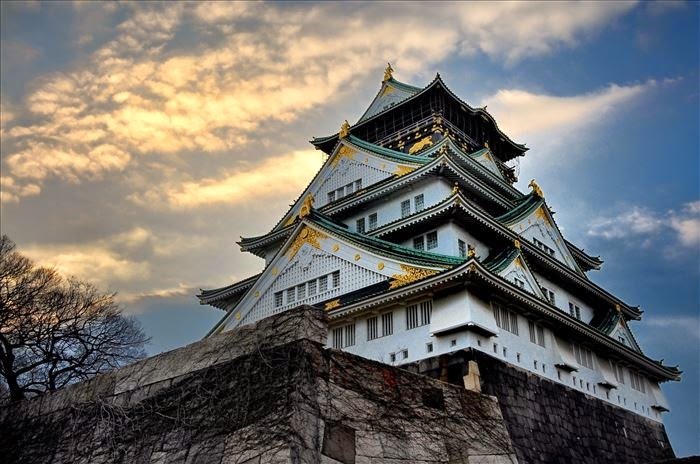 Osaka Castle is one of Japan’s most famous castles, and is located in Osaka, Japan. 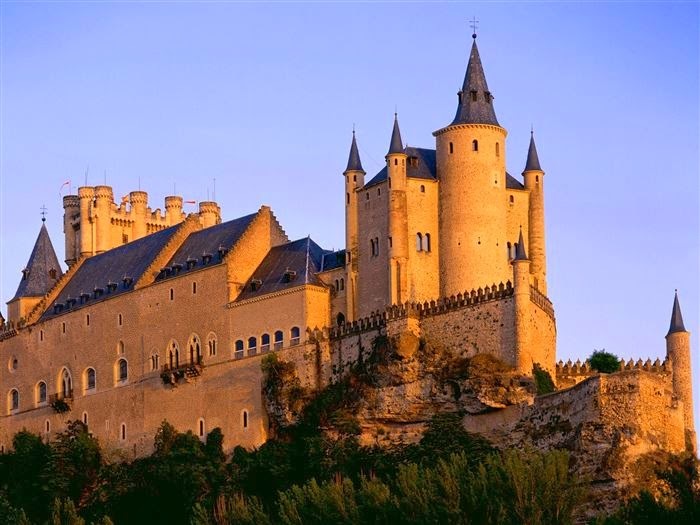 It features a five-story exterior and an eight-story interior and was built atop a tall stone foundation to protect against attackers during the 16th century. 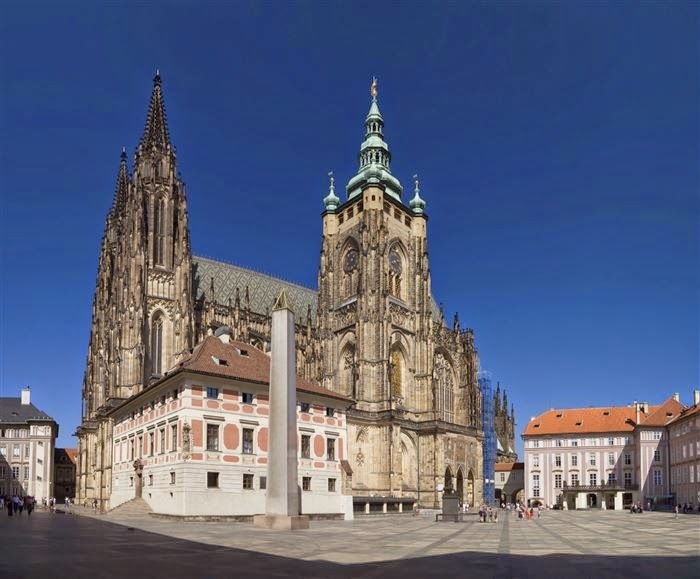 This is one of the largest and oldest castles in the world, and is found in Prague, Czech Republic. According to the Guinness Book of Records, it occupies 70,000 square meters. This castle was built in 1195 by William Marshal, First Earl of Pembroke, in order to control a fording-point of the River Nore and the junction of several routeways. 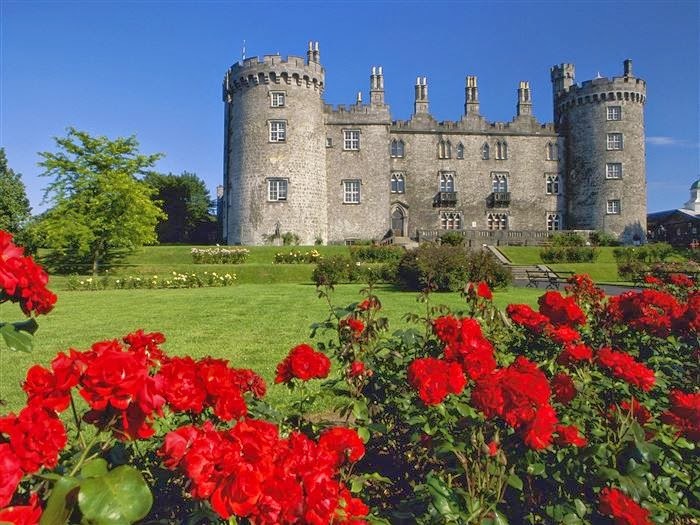 Today, you can visit this major tourist attraction located in Kilkenny, Ireland. 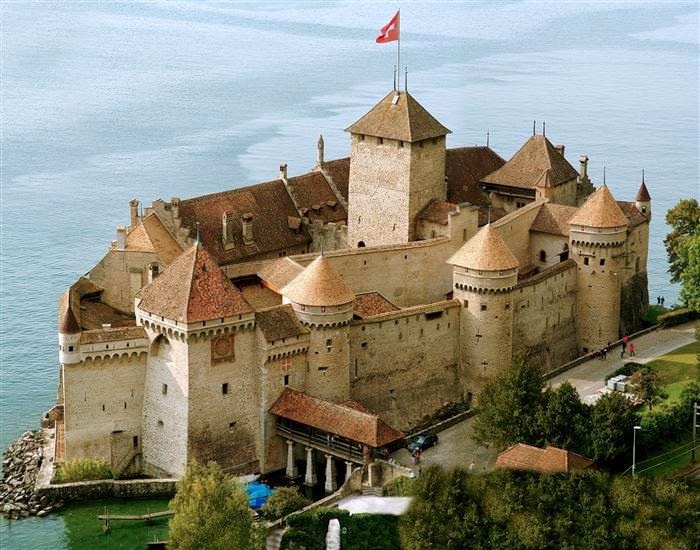 This chateau is an island castle located on the shore of Lake Geneva near Montreux, Switzerland. The castle is made upof 100 independent buildings that were gradually connected to become what it is today. This palace was built in 1717 for Catherine I of Russia as a summer home. In 1752, it was redesigned in Rococo style.